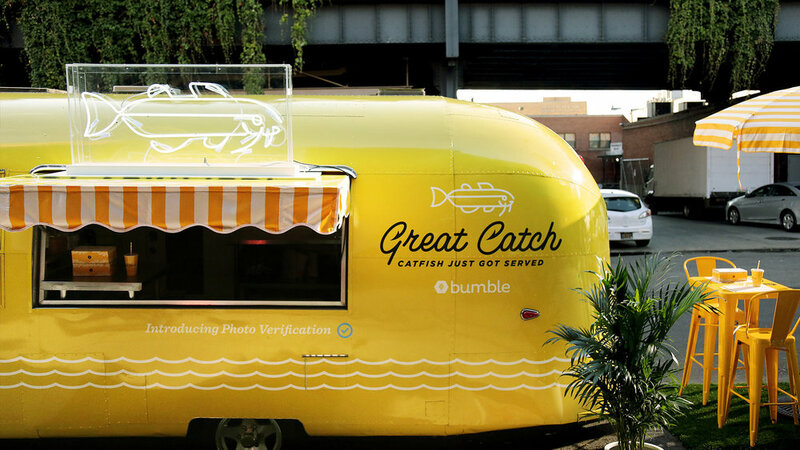 Bumble's goal has always been to provide users with a safe, friendly and fun environment to make connections. Their new Photo Verification feature gave users the first dating app experience that was completely catfish free. 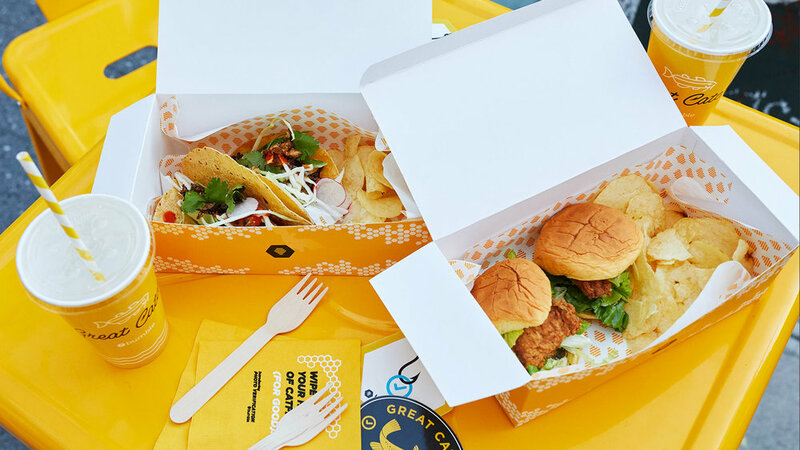 To celebrate fake profiles getting blown out of the water, we created the Great Catch food trailer and got ready to fry up a lot of catfish. 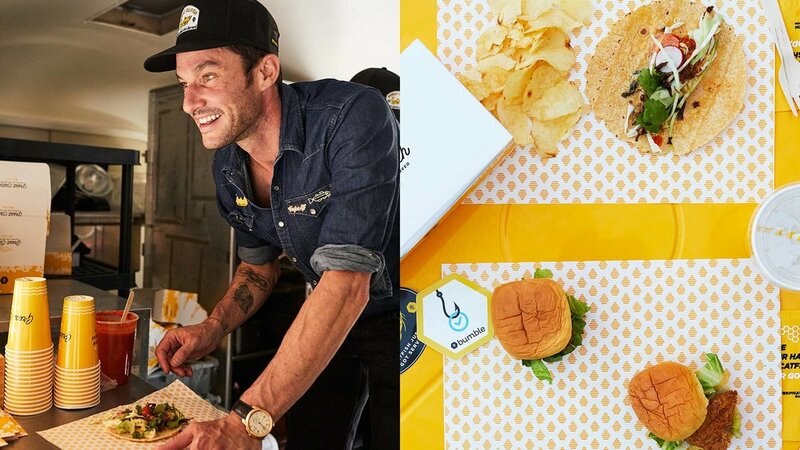 After enlisting celebrity chef Sam Talbot to craft a gourmet menu, we took to the streets of New York during fashion week, serving delicious bites to anyone who had the app or downloaded it. 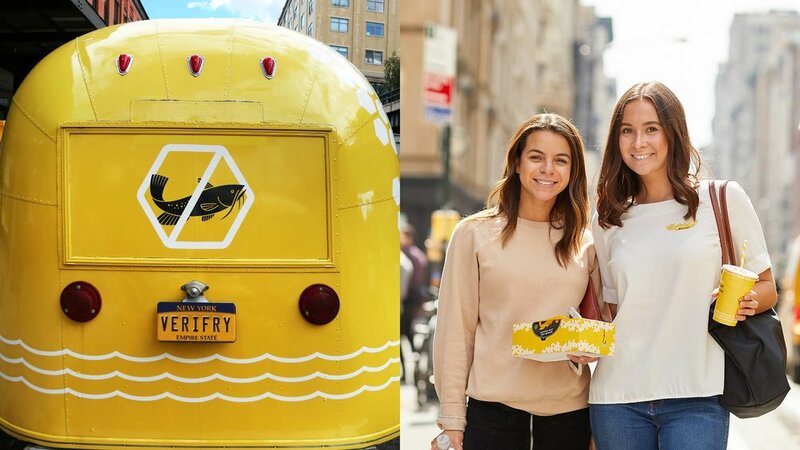 As part of the activation, we set up a photo booth where Bumble fans from all walks of life could take an easily verifiable picture of themselves.